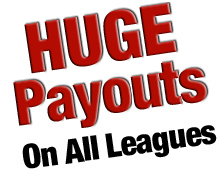 * All live draft leagues have an additional fee of $4.95. Every attempt will be made to run with 12 team leagues. In some instances we may have to run with 11 or 10 teams. 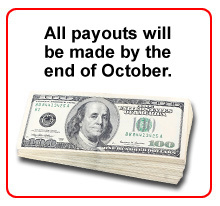 If we run a draft with less than 10 teams, we will still make the full 10-team payouts.